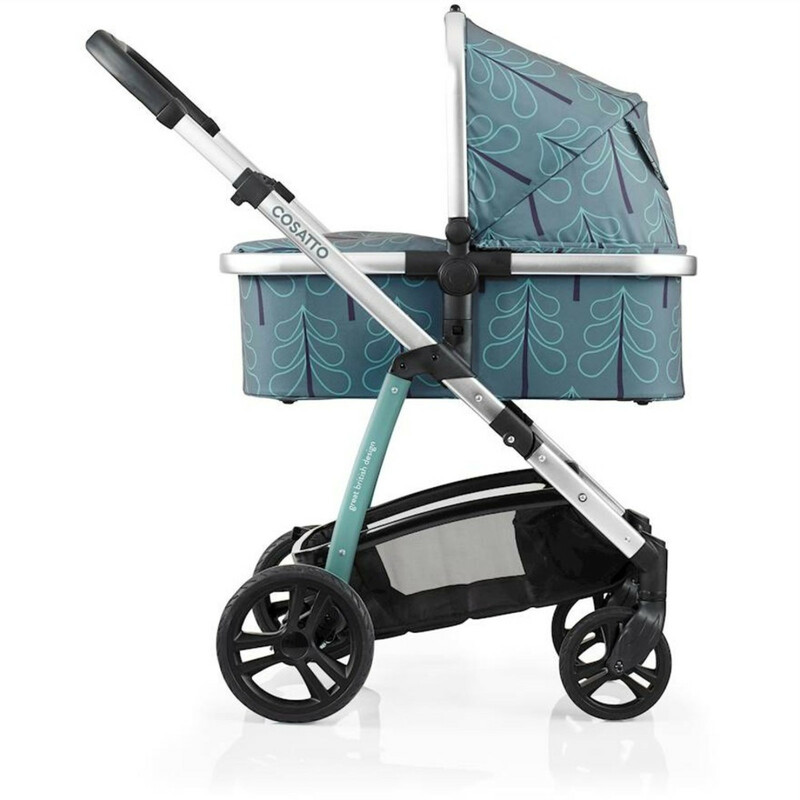 Wow's the from-birth 3 in 1. 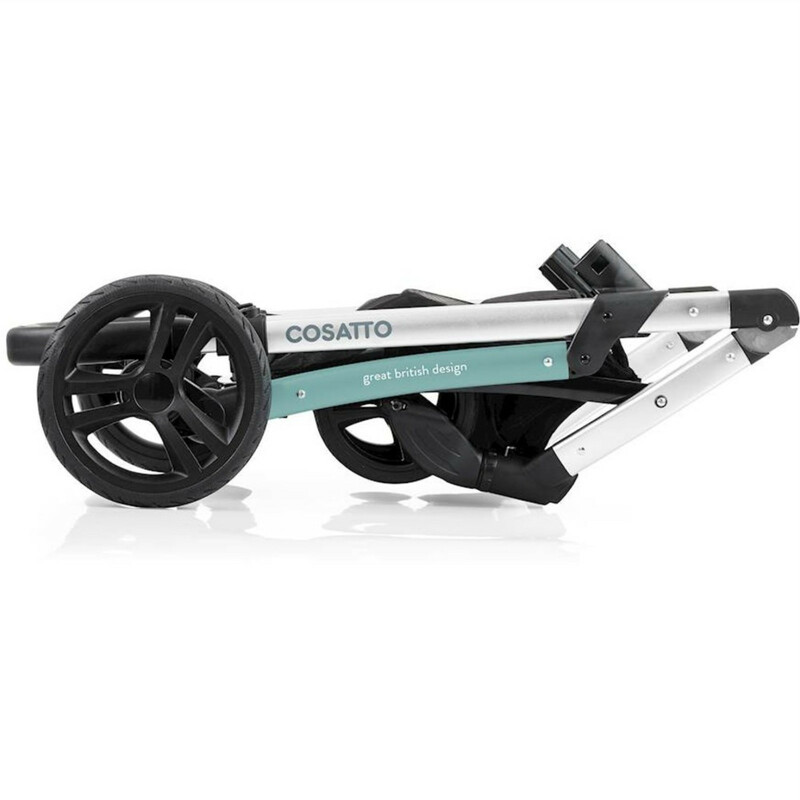 Built by Cosatto – and parents. 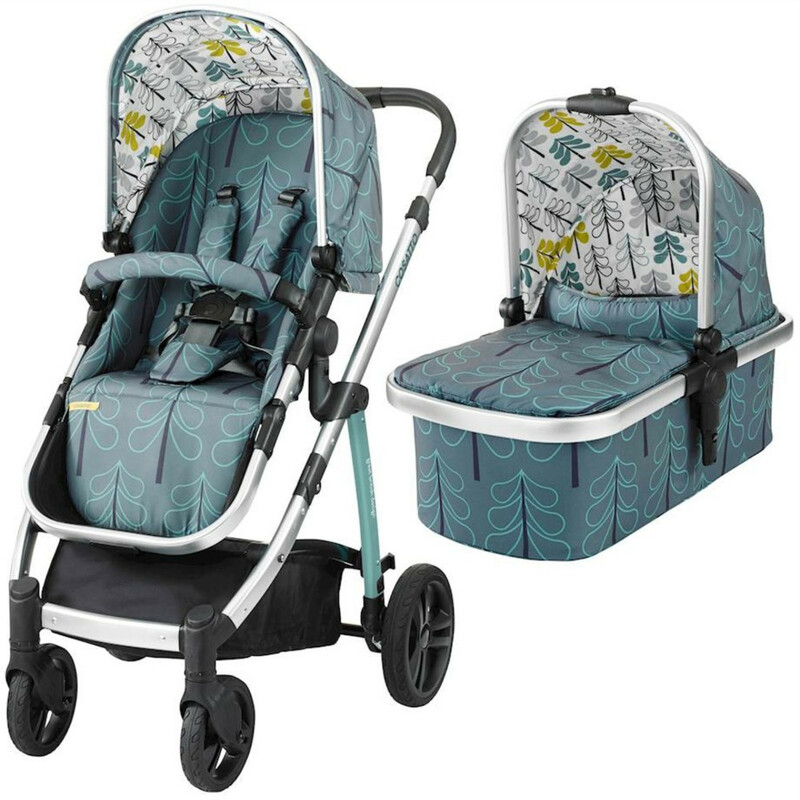 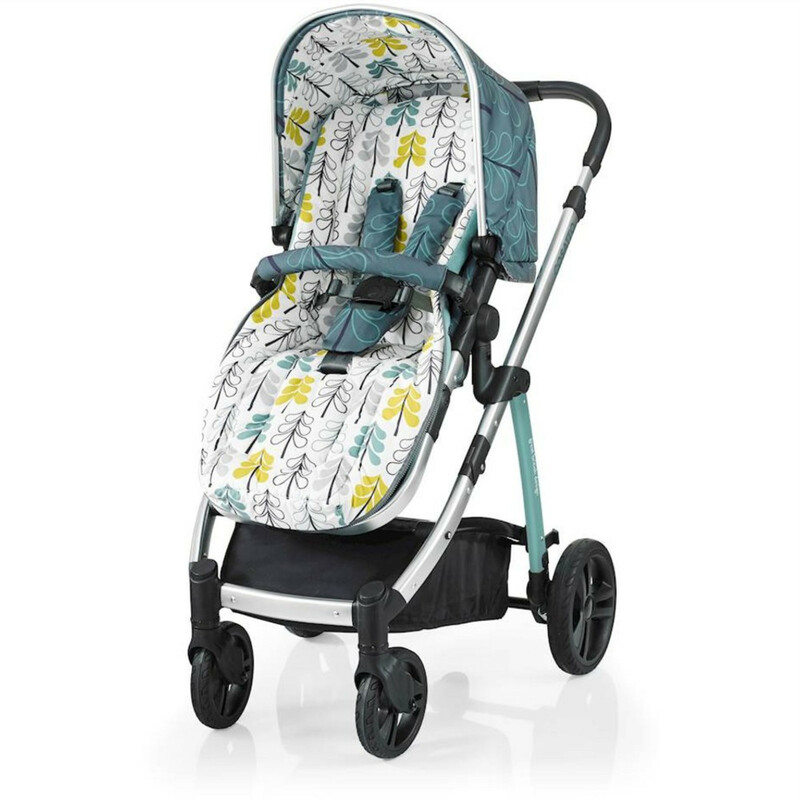 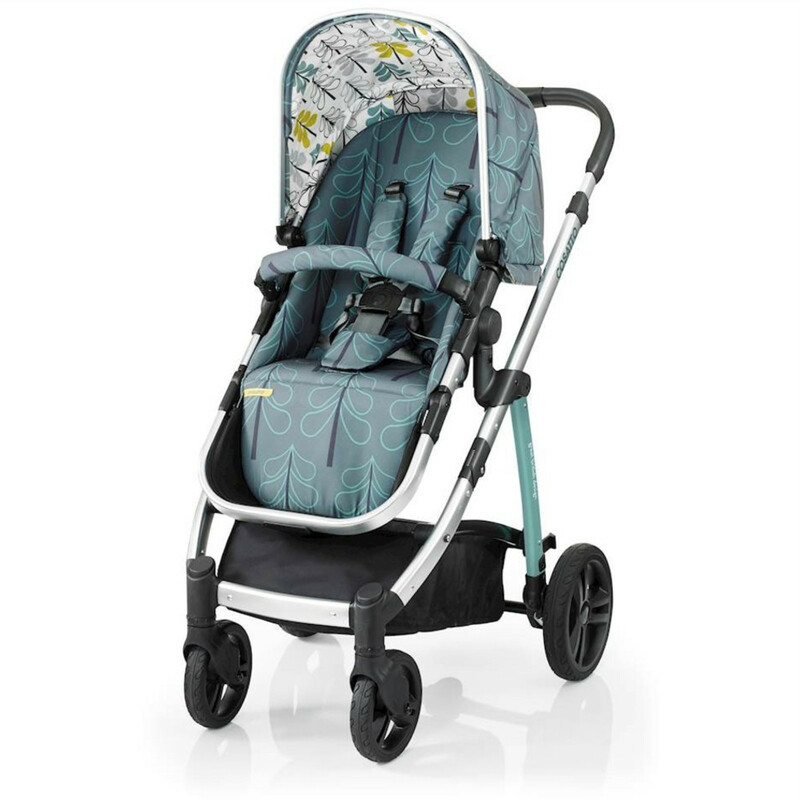 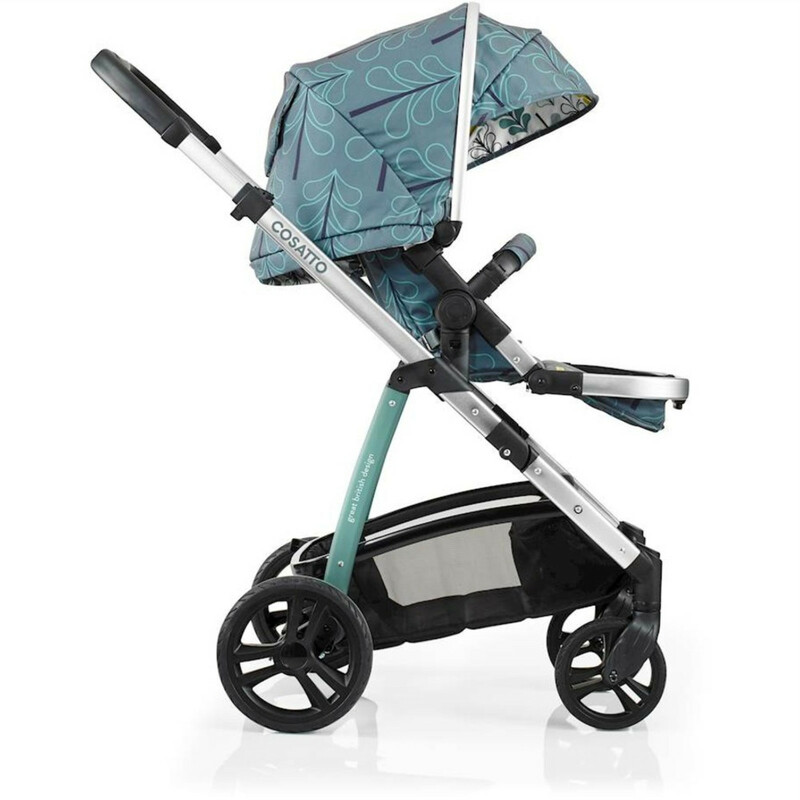 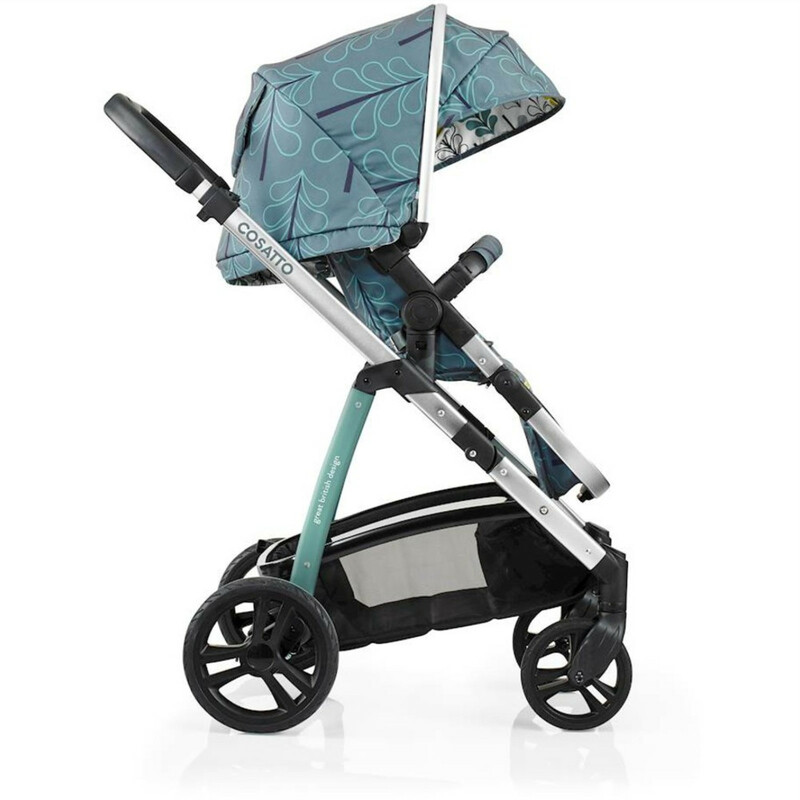 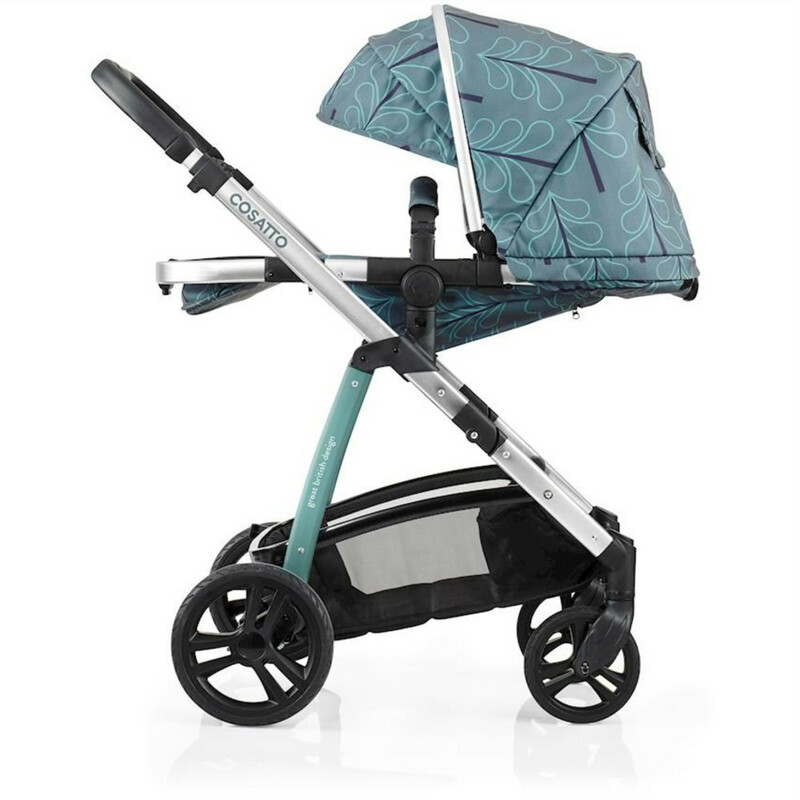 It includes chassis, carrycot, parent & world facing seat unit and raincover.